When it comes to weekly basketball games, the gym is packed to capacity with parents and grandparents excited to watch the games. Seating has been a consistent issue at TeensTARGETED Basketball events for many years. 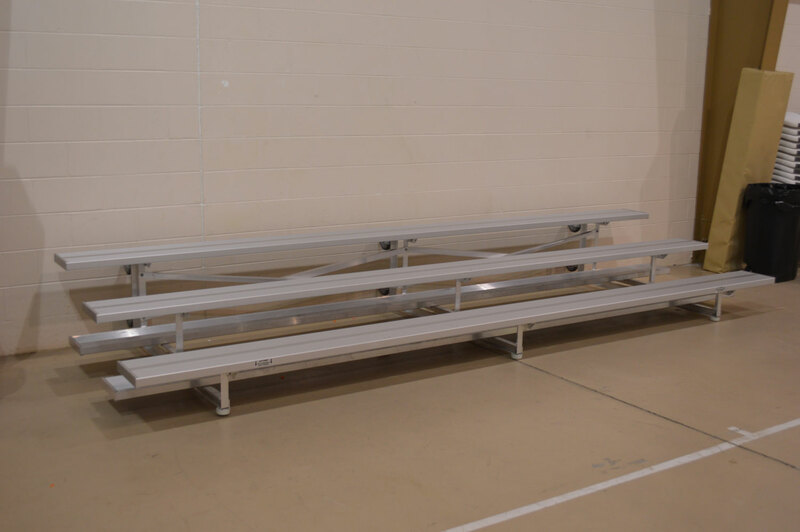 This year however, Crossville-based heating and air company, Affordable HVAC donated the funds necessary to purchase a brand new 15 foot bleacher to improve seating capacity. TeensTARGETED is very thankful for the generous support of Affordable HVAC and their dedication to our organization’s mission of reaching out to youth in our community. If you live in the Cumberland County area, Affordable HVAC provides heating and air solutions for your home or business. © TeensTARGETED. All Rights Reserved.